If you are feeling unfulfilled or unhappy in your marriage or relationship, couples therapy could be the answer to overcoming common roadblocks to a successful relationship. Talking with a professional is oftentimes the key to steering back onto the correct path of a ​long and fulfilling marriage. Child and teen years are some of the toughest times faced by a person in their entire life, and individual counseling combined with family intervention and skill building can serve to strengthen family bonds. Whether your teen or child is dealing with anxiety, issues caused by a major life change, or simple day to day struggles, the advice of a professional can help greatly in the healing and growth process. Dr. Dawn Reilly assists individuals and couples in finding effective solutions to a varied spectrum of different psychological concerns and personal issues. Dr. Reilly's supportive approach of providing legitimate and practical feedback is one of her many proven methods of customized care tailored to each unique patient. Outstanding results and the achievement of various life goals are a norm when Dr. Reilly's individualized and caring treatment methods are applied. 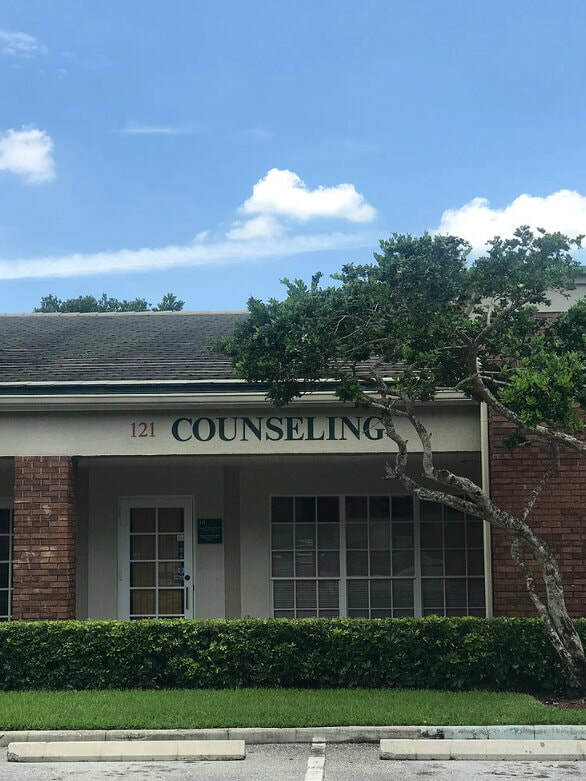 With therapy and counseling coming in the form of individualized techniques and special workshops, Dr. Reilly has over 15 years of experience in the field of psychotherapy. 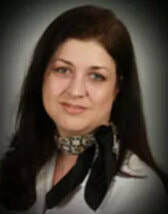 Dr. Reilly's variety of techniques and methodologies allow her to build upon each patient's personal strengths to first identify and then to achieve one's life goals. Dr. Dawn Reilly is a licensed Clinical Psychologist specializing in teen and child psychology with a specialized focus on marriage and couples counseling. Dr. Reilly is based in Plantation, a suburb of Fort Lauderdale, but clients travel from as far north as Boca Raton and as far south as North Miami Beach. Dr. Reilly helps teens, children, and married couples and individuals with relationship issues and issues involving grief, loss, anxiety, stress, depression, trauma, health struggles and major life changes.